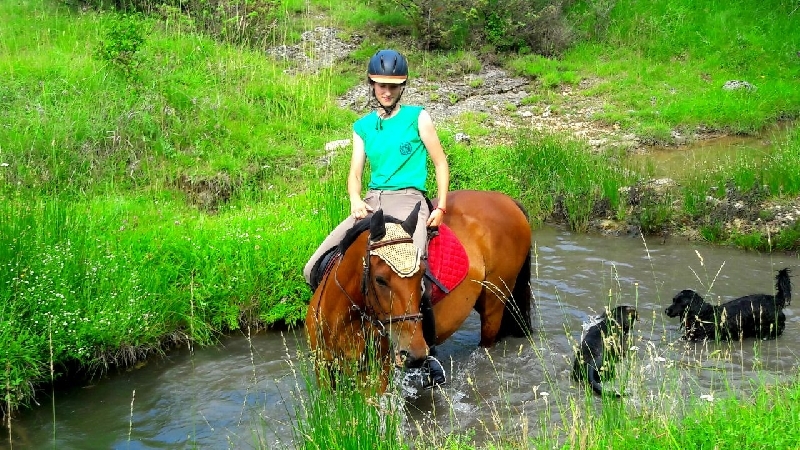 Horse riding is perfect for beginners and for experienced horse riders. For those who are lucky to gallop in the open field, ride trough the old Dalmatian villages and love to explore the nature and beauty of the Dalmatian Zagora. 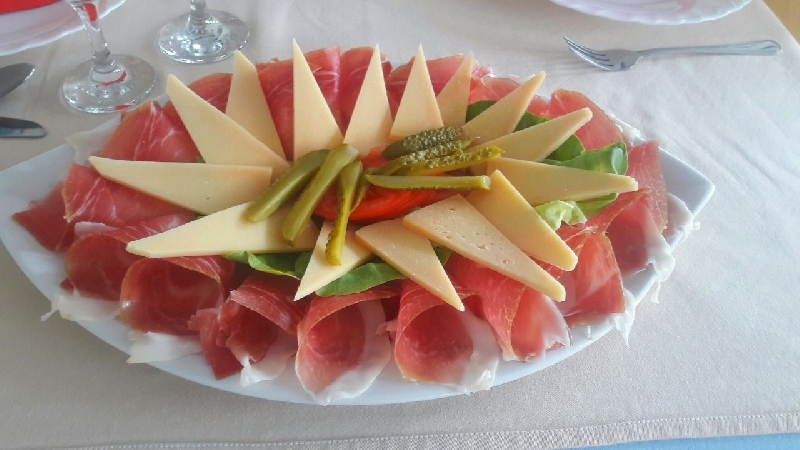 This family ranch is located in the village near Split, in the quiet part of Dalmatinska Zagora and on a short drive from Split. This rural region offers a varied riding ground from the mountains of Svilaja and Mosec to small villages, ancient Roman roads and cattle paths and untouched nature trails. It is a quiet place and is also very accessible for nature rest in the wildlife. Horse riding is perfect for beginners and for experienced horse riders. 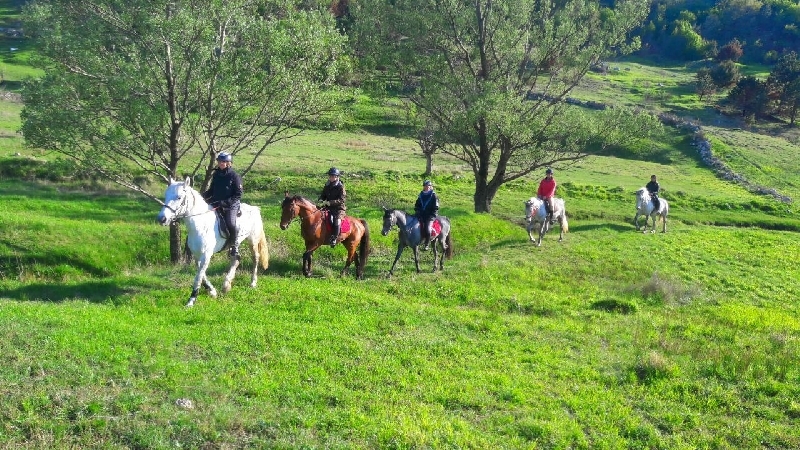 For those who are lucky to gallop in the open field, ride trough the old Dalmatian villages and love to explore the nature and beauty of the Dalmatian Zagora. The term during the morning: the beginning of riding at 9 hours. The term during the afternoon: the beginning of the ride at 16 hours. - For riding, it is necessary to take long pants, sneakers.